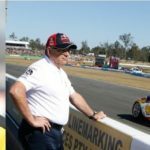 Officials Week brings a mix of views with a management, race director and driver advisor all providing their perspective on Australian Motor Sport and Supercars. 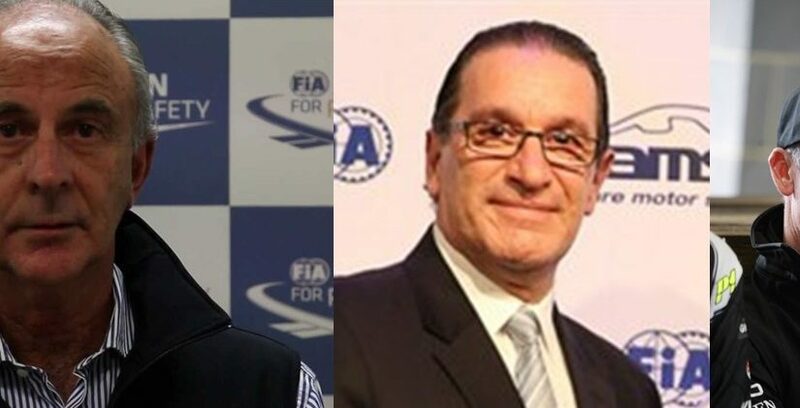 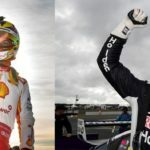 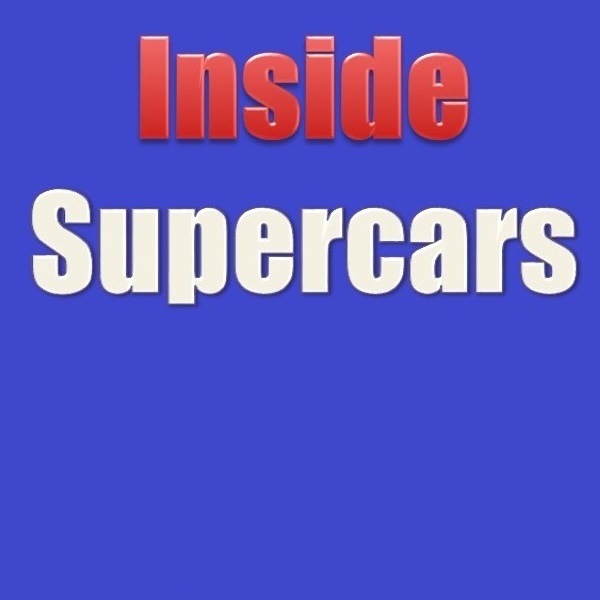 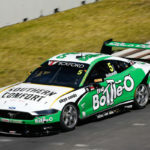 Eugene Arocca CEO of CAMS explains how they are rebuilding the official ranks across the country, how Supercars achieved a points paying event at the Australian Grand Prix and how CAMS are managing to 5000 battle. 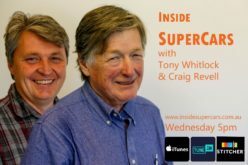 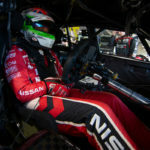 Craig Baird explains that a Driver Standards Adviser is a driver advocate not a policeman and in his own colourful style how he looks at driver conduct on track *Language warning on this interview* then Australia’s most experience official Tim Schenken talks about his recent health issues, his international role in Motor Sport and the succession planning for Supercars Race Director.